Saturday and Sunday Oct 24th-25th, noon to 6pm both days. Class size limited to 8 – NO experience necessary! 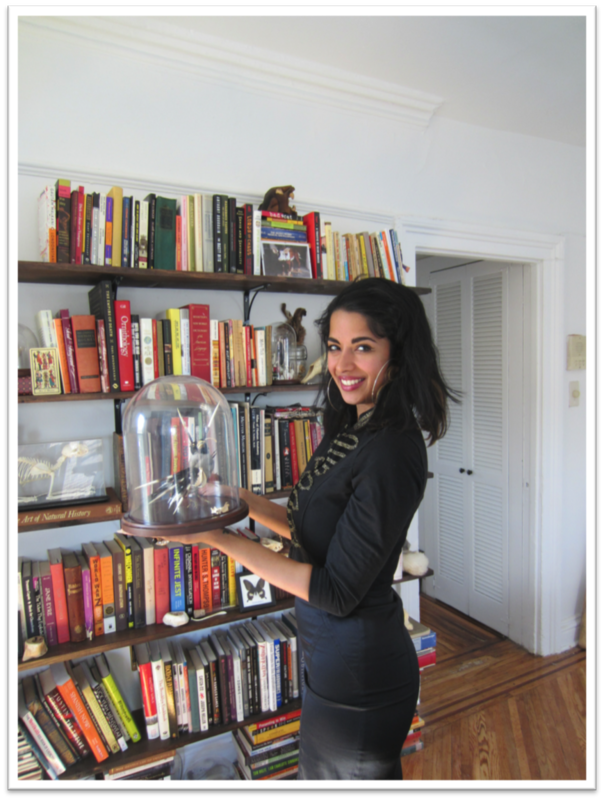 In this intensive 2 day workshop, we will cover all the basics of beginners taxidermy, focusing specifically on small bird taxidermy. The basics of skull cleaning and wet specimen will also be discussed. 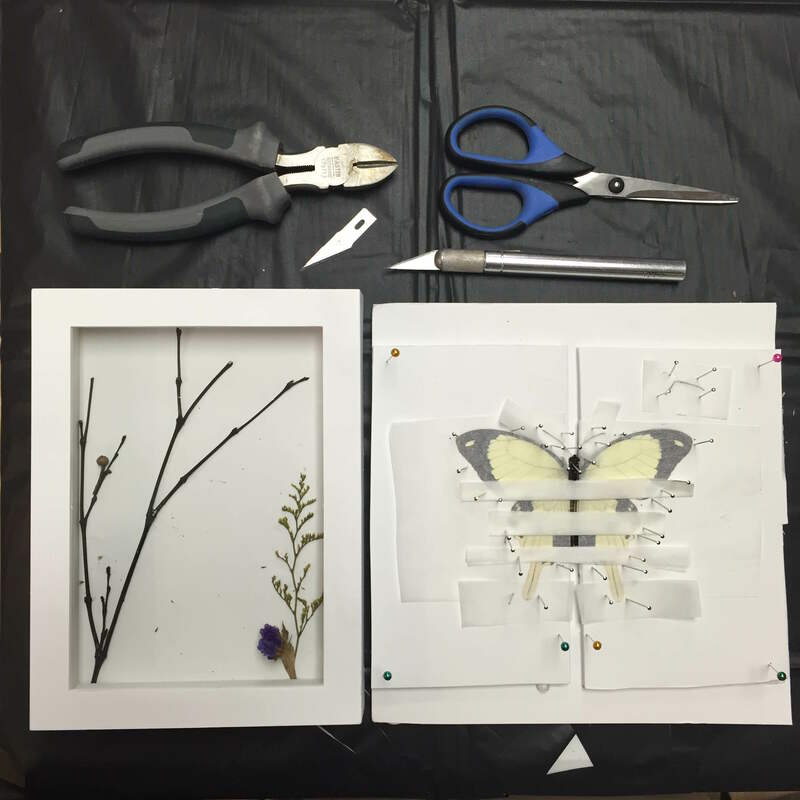 Taxidermy is a process of deconstruction and reconstruction, and this class be divided as such, giving students the opportunity to fully immerse themselves in the process at their own pace. DAY 1 of the workshop will focus on deconstruction. After a review of basic bird anatomy, with a focus on skeletal structure, muscle groupings, and identifying feather growth patterns, students will use this knowledge to approach their specimen. 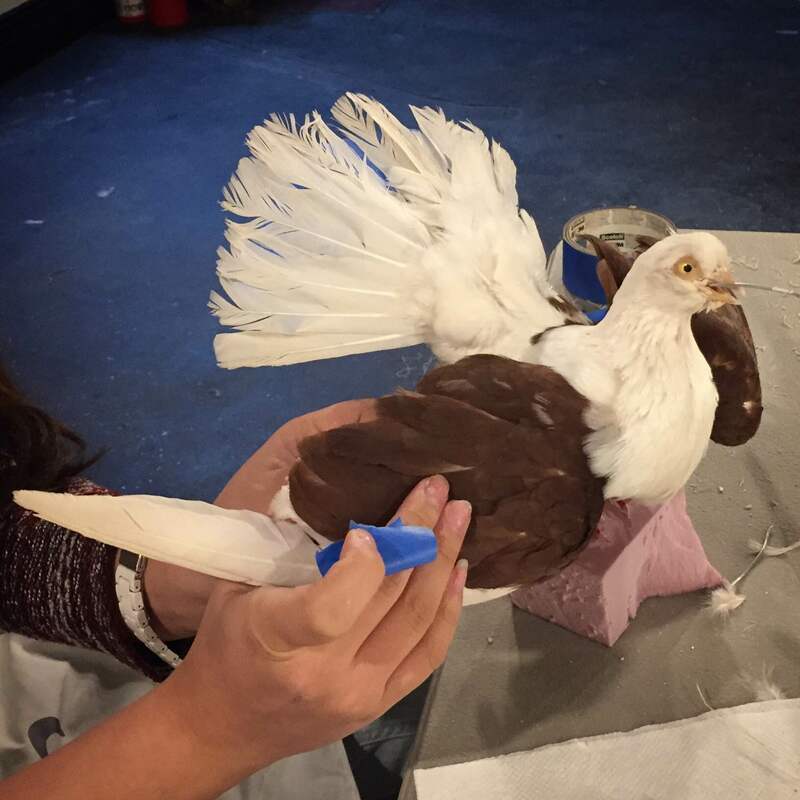 After getting comfortable with the tools to be used, we will cover the skinning techniques unique to birds, learn how to work with delicate skin, how to repair holes if any are made, and how to clean wing and leg bones in preparation for assembly. Students will also learn the importance of thoroughly fleshing and degreasing/washing, with tips on how to ensure a skin is totally clean in order for preservatives to work effectively. The cleaned skins will be labeled with the student names and stored. Tracings, measurements, and patterns will be made from the carcass in preparation for day 2. Students can choose to take their carcass home for dissection or creating a wet specimen (instructions will be provided). DAY 2 of the workshop will be all about reconstruction. Students will custom build a body form, based on the anatomical tracings they made on day 1, using the traditional technique of wrapped body. 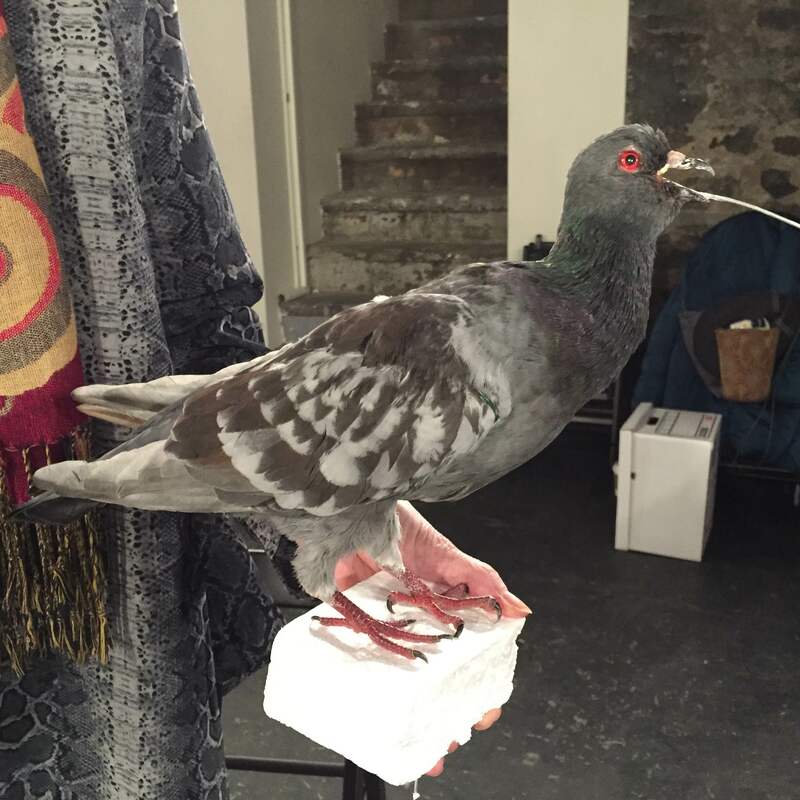 We will cover how to create a stable armature for the finished bird when wiring the wings and legs. Students will also learn how to sew for taxidermy, with a focus on smooth and hidden stitches. We will also cover grooming, carding, and drying techniques based on the finished pose desired. After the bird is assembled, students will be able to mount their bird on a real skull or branch, and customize the mount as they desire. With the cleaned skulls as reference, we will also discuss a number of methods for bone cleaning and assembly, and how to prepare natural materials, such as plants and branches, for use in taxidermy. The instructor will be providing demonstrations of each step, and allowing students plenty of individual attention and opportunities to ask questions. A supply and resource list can be emailed to students. We will also cover the Migratory Bird Treaty Act and other applicable laws for working with birds and legally obtaining specimens. It is advised that students bring a bag or small box to transport their finished pieces. All animals are sourced humanely and according to the instructors code of ethics- nothing was killed for the sole purpose this class. Minors under 18 are allowed in class with the supervision of a parent/guardian over 18. The parent/guardian does not need to participate or buy an extra ticket if they are only there to supervise. Purchase your ticket soon, spaces fill fast! *Please note: Because of the advance costs of bringing in a guest artist, tuition fees cannot be refunded or credited towards another class or workshop. Thank you for your understanding. 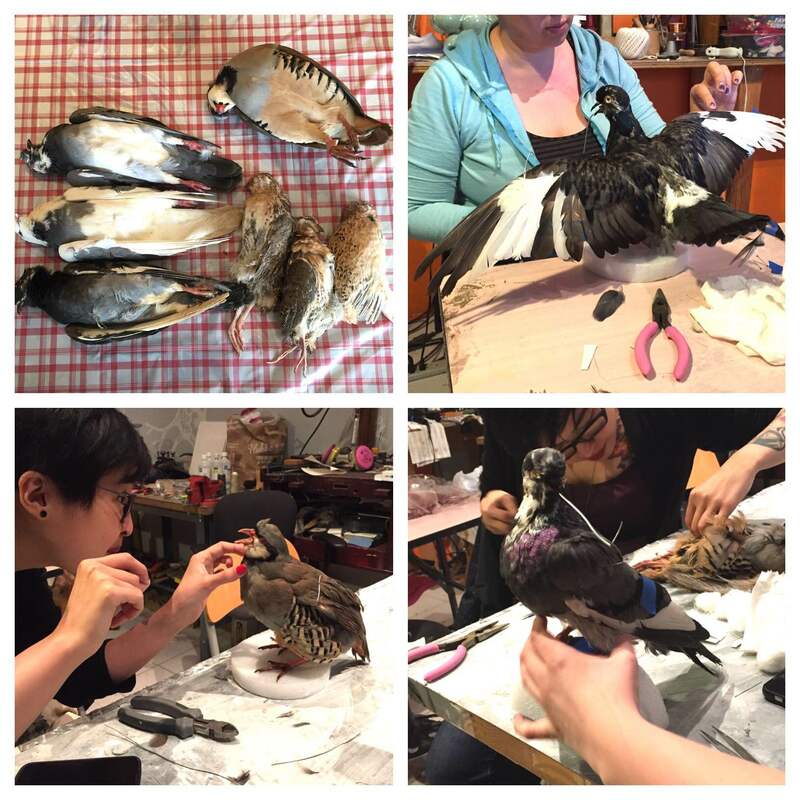 You will be guided through the steps of skinning, stuffing, posing, and pinning your specimen. At the end of the day, you will come away with a figure that is set to begin its curing process. and all supplies and the help required to create a finished taxidermic rat. Basic hide skinning techniques as related to rats. During this time, we will go through sourcing, skinning, stuffing and stitching up your new rat. Take a break, or continue working on your piece, it’s your choice. We will go through positioning and pinning, drying times and proper care of your new rat. You will have some time to work on posing.